Discover the history of Francis I while having fun with a game full of surprises! Indeed, for the 500th anniversary of the accession of Francis I, the Centre des monuments nationaux invites youngsters (6 to 12 years) to discover national monuments related to Francis I in a fun and educational way. 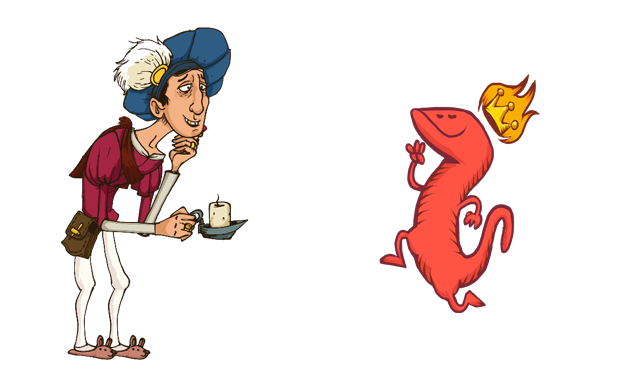 Starting today, you can discover "The King and the Salamander" video game available on tablet and the Internet. Basilique de Saint-Denis, châteaux de Vincennes, Talcy, Puyguilhem, d'Oiron and d'Assier.